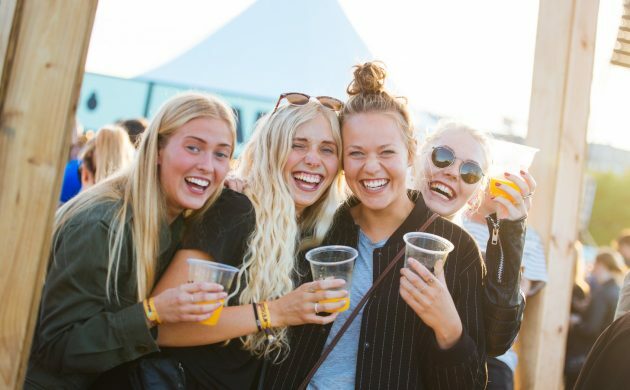 Being a volunteer at festivals in Denmark is immensely popular. You get a free ticket to the grounds with the understanding that you work shifts in festival cafes, beer tents and whatnot. “It’s frustrating for us when volunteers don’t show up for their shifts, but it’s even more annoying for the volunteers who do turn up and suddenly have to work twice as hard being a man down. It’s them we are trying to help with this initiative,” John Fogde, the head of communications for both festivals, told DR Nyheder. The deposit must be paid when signing up as a volunteer and the festival will pay it back after the festival is over, if the volunteer has turned up to all their work shifts. Failure to do so will result in the festival keeping the money. So far, the two festivals are the only ones to embrace the deposit strategy. Roskilde Festival, which has the most volunteers out of all the festivals by far, has yet to employ any measures. However, Roskilde isn’t completely immune to change. When it kicks off this summer for its 47th edition, it will be with a new permanent toilet situation, complete with a flush-system and running water.